So you're looking to sell your home? Well, you have come to the right place! The team of men and women at National Parks Realty are your real estate marketing experts. National Parks Realty has developed a stellar reputation throughout Northwest Montana as one of the leading providers of consistent sales, skilled service, exceptional marketing tactics (covering both online and offline media) and a commitment to simple, effective negotiating practices that makes the entire sales process a clear and stress-free experience for you and your buyers. We'll help you determine the ideal price for your home. A price that will minimize time on market and maximize your profit. It all starts with determining the ideal price for your property! Our agents are knowledgeable and experienced at evaluating the unique and specific details of your property and determining the ideal price point for your home. Our agents know how to set a price point that will strike a perfect balance between staying competitive in the current market, while also netting you the greatest profit for your home! Research shows that overpriced homes gather very little interest and take much longer to sell. The last thing either of us want is for your home to sit on the market for years, waiting for that elusive, pretentious buyer to come along. National Parks Realty agents have private access to years of sales records, including proprietary market analysis, the latest real estate data and the latest financial trends and prognostications, which provides them with a great advantage when it comes to determining your home's true worth. They also have years of experience reading and inertpreting that data to determine the ideal selling price for your home. When you list your home with a National Parks Realty agent, you can rest assured that your home will be priced, presented, and marketed in a way that commands attention in the marketplace and secures for you the highest profit possible. However, keep in mind that these free estimates are very loosely based on generic public records and may not provide a very precise or realistic estimate of the true value of your home. Your best option is to contact one of our agents to receive a free consultation and personalized market analysis of your home. Note: The numbers given below are just a rough estimate of the current market value for similar homes in your area. For a more accurate appraisal of your homes current value, use the form below to request a personal consultation with one of our agents. Our years of experience showcasing properties in the Flathead Valley will ensure that your home receives the care and attention that it deserves throughout the entire sales process... making it look its absolute best from day one. You only get one chance to make a first impression...make it count! The first step to bringing you top dollar for your home is making sure that it presents well, right from the start. That is why our agents are experts at evaluating your home and identifying and prioritizing the areas and aspects of your property that can be upgraded, polished up or accented in a way that will create the biggest impact and attract the kind of attention you are looking for from hungry buyers. When you list your home with a National Parks Realty agent, we will walk through your home with you and help you identify your best options and focus points for adding the most value and 'curb appeal' to your home. From basic repairs to purposeful upgrades, your agent will be able to offer you knowledgeable advice on what improvements will have the greatest impact on increasing your bottom-line profits! We can also help connect you with reputable contractors and craftsmen and women in the area who are skilled at what they do and can help you get the job done for a reasonable price! When it comes to showing your home to potential buyers, we can even help you stage your home to look its best and command the highest priced offers from your prospective buyers! 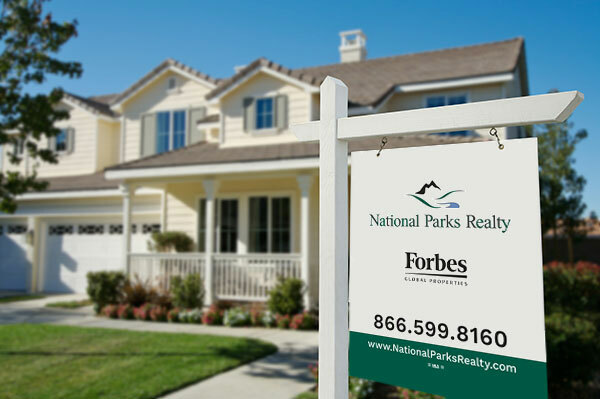 National Parks Realty has developed a reputation as one of the best real estate companies in the valley when it comes to its proactive approach to both online and offline marketing! Our real estate agents are great at what they do...selling your home. When you list your home with National Parks Realty you will receive the comprehensive power of a full team of marketing professionals who are passionate about one thing. 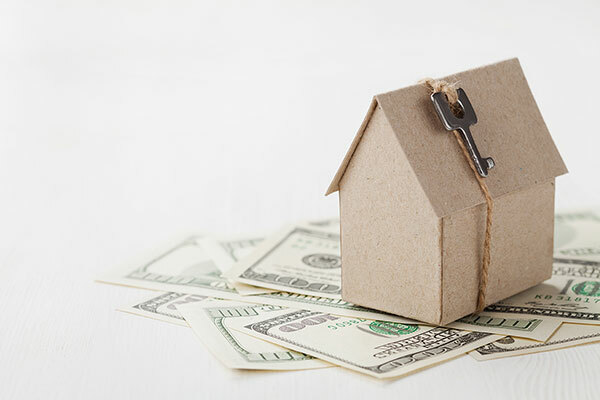 Selling your home for top dollar! Our sales and marketing team knows how to present your property in the right way, at the right time, to the right people in order to get it sold fast at a price that you will be happy with. Our market reach is far reaching, we utilize the latest strategies and technologies both online and offline to make sure that your property always gets in front of the right eyes at the most opportune moment, to capture the attention of the people most likely to bite on your offer. 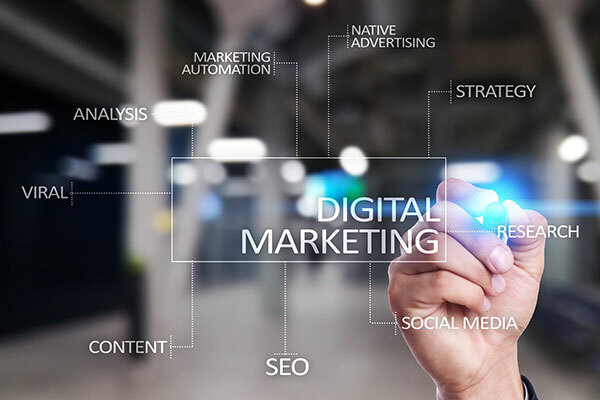 And once we have their interest, our proprietary marketing strategies are unparalleled in their effectiveness at turning those interested prospects into buyers! The real estate sales process can sometimes be a difficult undertaking, but the team of brokers, agents and real estate professionals available to you at National Parks Realty provides the knowledge & experience necessary to ensure your success!. Negotiating a real estate contract through to successful completion can be quite a tricky endeavor. Cutting through red tape, navigating around obstacles and maintaining amicable terms among all parties involved requires a strong team of people who are familiar with the intricacies of today's real estate market. Our agents provide years of experience negotiating successful real estate contracts in Northwest Montana for all types of property sales from single family homes, to multi-family units, vacant land, and commercial properties. Our agents have a keen sense of what is important to both buyer and seller at each stage of the sales process, and we will ensure that you are well-informed throughout the entire process and satisfied with all the terms of the sale. Our job isn't done until your home is sold for top price and everyone is satisfied with the terms! 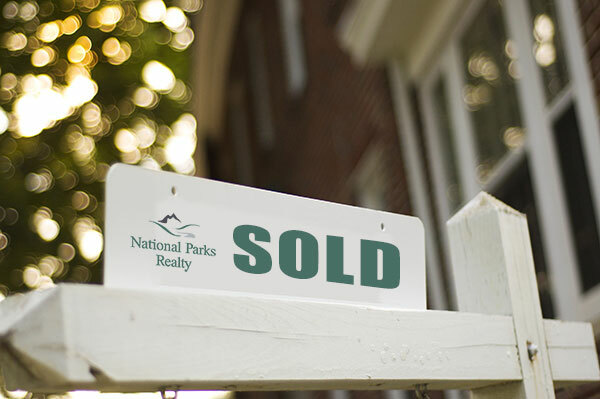 When you choose to work with the team from National Parks Realty, you can rest assured that we will not stop until your home is sold! 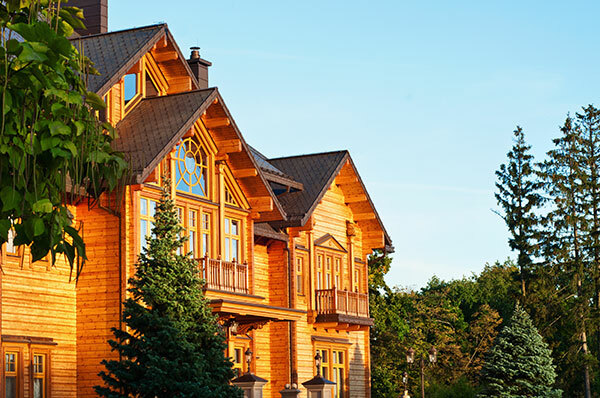 When you choose to work with the team of professionals from National Parks Realty, you can rest assured that you will recieve the utmost in service and professionalism, the finest presentaion of your property and the most prolific representaion and marketing, both online and offline. You will be working with a knowledgeable agent and a sales team that is skilled in every aspect of negotiating the sale of your home from the first consultation to the final closing! Use the form below to request a free, no-obligations, consultation with a National Parks Realty sales agent and recieve a free professional quote on your home's' true market value. Discover what we can do to help you sell your home quickly and for a maximum profit. Tell us a little more about yourself and your property to recieve a free consultation and a professional estimate of your homes true market value! Do you have a preferred agent that you wish to work with?